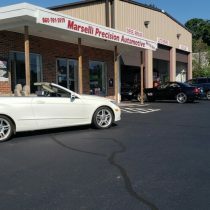 Operating out of East Windsor, Connecticut, Marselli’s Precision Automotive provides a full range of automotive services. Whether your vehicle is foreign or domestic, it doesn’t matter to us–we can fix it! We employ highly-qualified, experienced and honest technicians and maintain up-to-date equipment to support our customer’s auto needs with the highest level of service. So whether it’s regular care care & maintenance services, brakes, heating and cooling systems, electrical or transmission services, we can handle it! 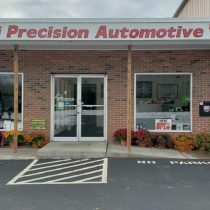 Over the years we have built a reputation in Northern Connecticut as being the guys who repair your vehicle right, the first time around. That is why you can rest assured that when you choose Marselli’s, you are choosing the right repair shop from the beginning. 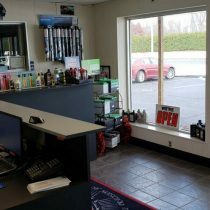 So for the best in automotive service, stop by and see us today, book an appointment on our website or give us a call (860) 761-2619. 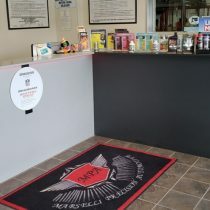 *Be aware that we have moved from our former location in South Windsor, to 272 South Main Street, East Windsor, CT.
products and car care information. enables you to work while we do! 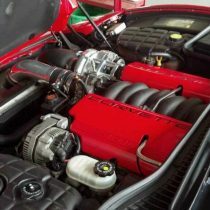 We have professional automotive technicians who have successfully passed the State of Connecticut required training program, devoted specifically to the repair of emissions problems. Got a flat? Time to get new ones? Tire punctures, alignments, installation with balancings are what we do. Schedule an appointment so we can help you can get back on the road and back to life! Shopping cart ding your car? Have a slight fender-bender? We can fix your car's minor scratches, chips, dents, dings & bumper scrapes. 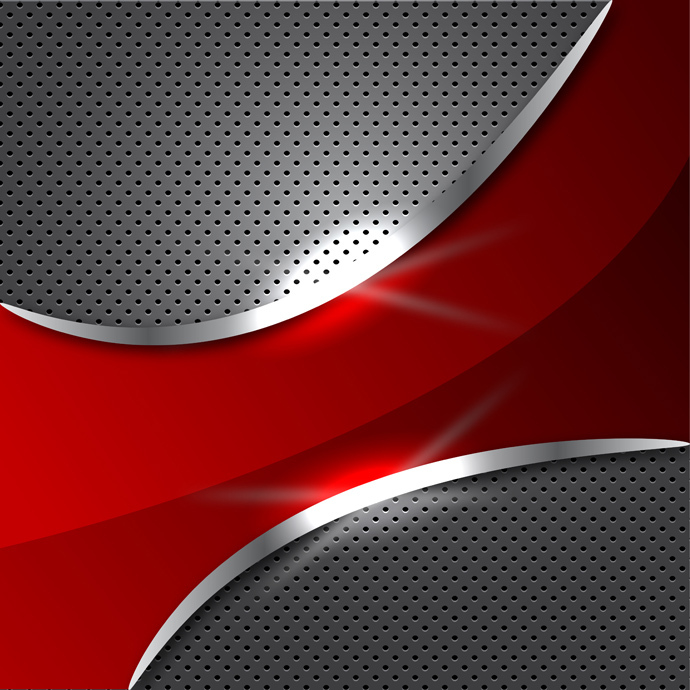 Let us make your vehicle's damage appear as if it had never existed! 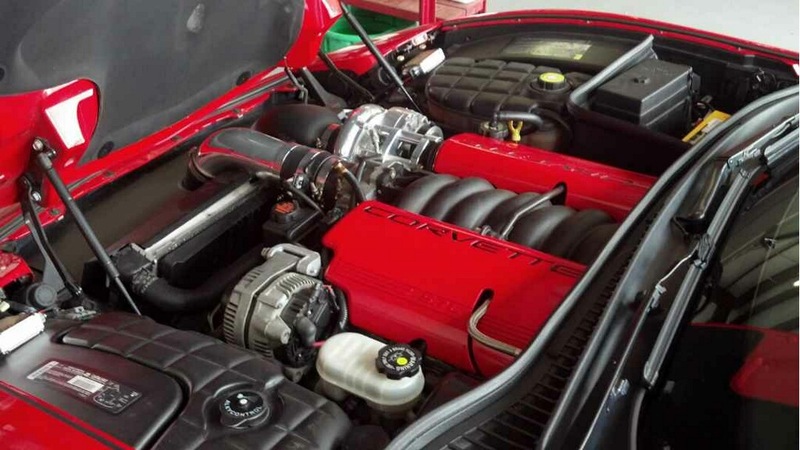 Regular Maintenance is vital to keeping your car on the road. Keeping up with scheduled maintenance can save you big money in the long run. 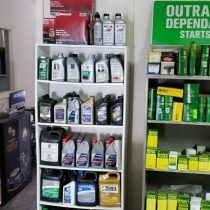 Oil changes are done while you wait as well as battery, tire pressure, fluid checks and so much more! 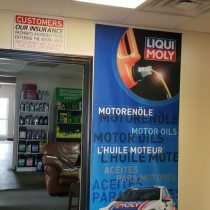 Oil Change Punch Card Promo! Check out our new punch card promotion! You pay for 5 & get the 6th one FREE! Most manufactures recommend a transmission service every 30k. Check your owners manual for specific manufacturers recommendations and Marselli's will be ready when your car is! Jesse & the team at Marselli’s have always been professional, courteous, fair & efficient. I've been coming to them for years and I wouldn't change mechanics for the world. 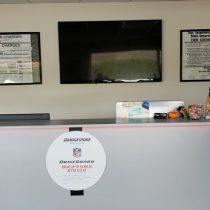 By Yvonne B.
I had the best auto repair experiece at this shop.These guys are the most knowledgeable.Reasonable prices.Quality parts and workmanship. Strongly recommend. I've been going to Marselli's for over 5 years. They are always honest and tell you exactly what you need-not what can be sold to you.